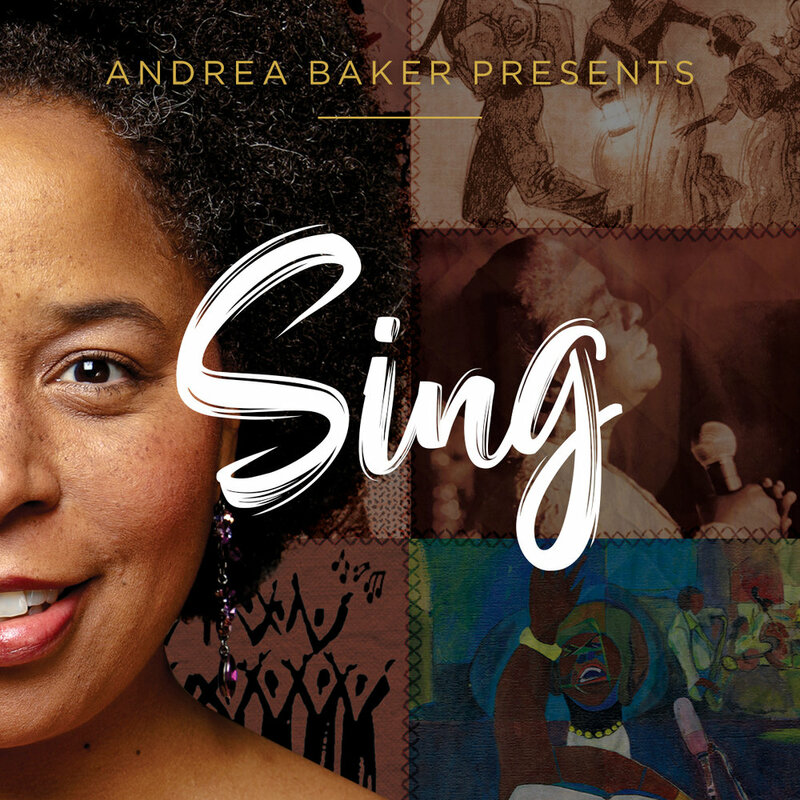 British-American mezzo-soprano Andrea Baker's award winning celebration of the sound and extraordinary breadth of the African American female voice. 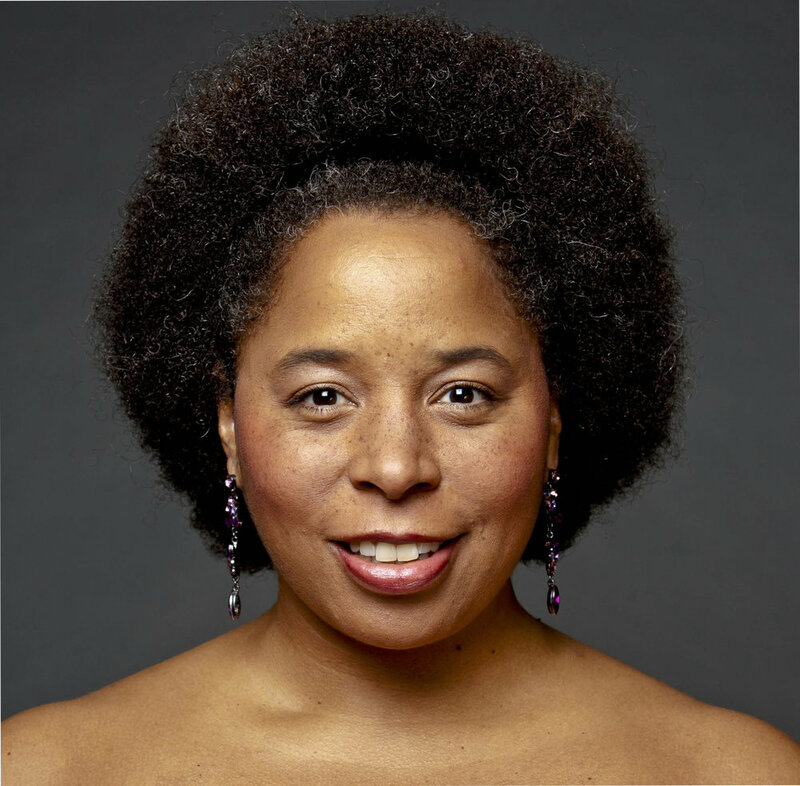 Andrea Baker, mezzo-soprano and creator of Sing Sistah Sing! This debut solo CD features a selection of songs from the show Sing Sistah Sing! 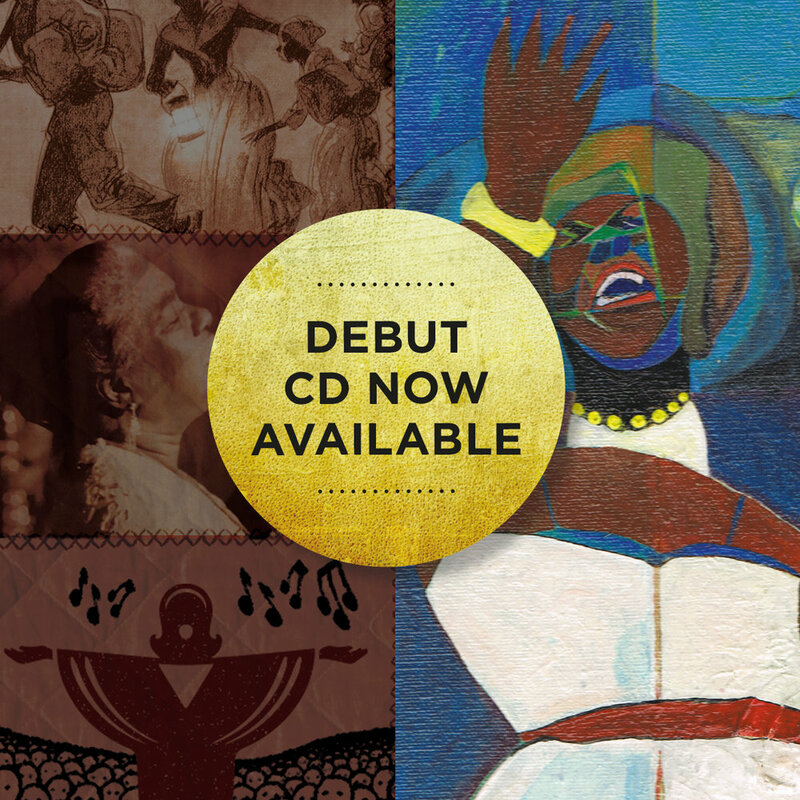 -a celebration of the sound and extraordinary breadth of the African American female voice and a heartfelt retelling of some of their most incredible life stories. Artists honoured in Sing Sistah Sing! include Leontyne Price, Marian Anderson, Donna Summer, Nina Simone and the great Billie Holiday. Andrea is joined by the highly acclaimed pianist Richard Lewis. Sing Sistah Sing! has been performed internationally to great critical acclaim. This CD, recorded in Edinburgh at Stockbridge Parish Church, is a selection of excerpts from the show. It is the ideal opportunity to experience these two great artist in a completely new artistic format performing an astoundingly wide range of musical styles. 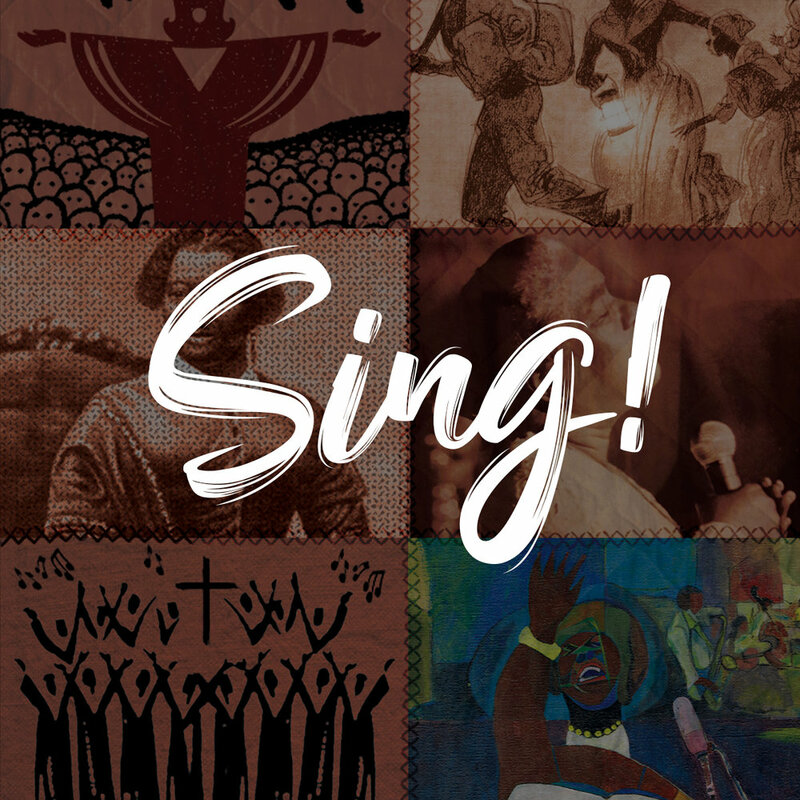 Whether these celebrated singers chose opera, jazz or blues to express their inner truth, the heart of the Sing Sistah Sing! story is that all of us, as African American women, carry in our souls and voices the sounds of our ancestors’ songs of the plantation. CD release date May 11, 2018. Available online and direct from www.birnamcdshop.com Amazon UK, US & Digital iTunes. Described as possessing a “luscious and full-bodied tone” (Das Opernglas), British-American mezzo-soprano Andrea Baker is renowned for her distinctive voice, intense artistry, and passion. Her much heralded interpretations range from Amneris in Aida, Fricka in Die Walküre and the title role in Carmen to Mescalina in Le Grand Macabre and Nen -Nen in Dominique Legendre’s world premiere of The Bird of Night. The 2015 season saw her debut in the role of Die Amme in Die Frau Ohne Schatten. 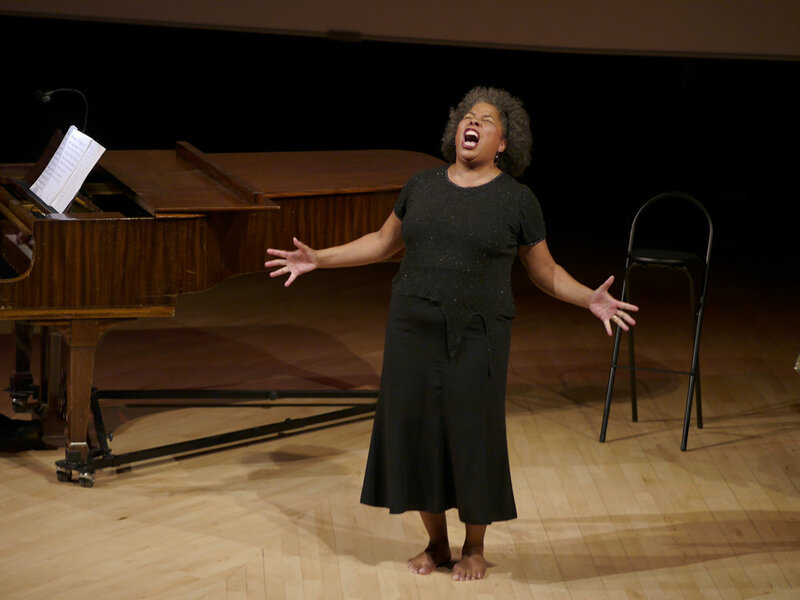 Her enthralling interpretation was hailed as an extraordinary success. Andrea Baker was described as “born to sing and act the music of Richard Strauss” (Opernetz). Throughout her career Andrea Baker has been celebrated as a performer of great integrity, intensity, and vocal ability. Her career has taken her to a number of the world’s greatest opera houses and concert halls: National Theatre Munich; Opera Bastille, Paris; Teatro alla Scala, Milan; Opera Australia, Sydney; Royal Opera Covent Garden, London; Berlin Philharmonic; Royal Albert Hall, London; Orchestra Accademia Nazionale di Santa Cecilia, Rome; Konzerthaus, Berlin; The Barbican, London and Tokyo Opera City to name but a few. Her collaborations with conductors include, Zubin Mehta, Sir Simon Rattle, Donald Runnicles, Richard Hickox, Antonio Pappano, Philippe Auguin, Valery Gergiev, Marin Alsop, Adam Fischer, and Sir Charles Mackerras. 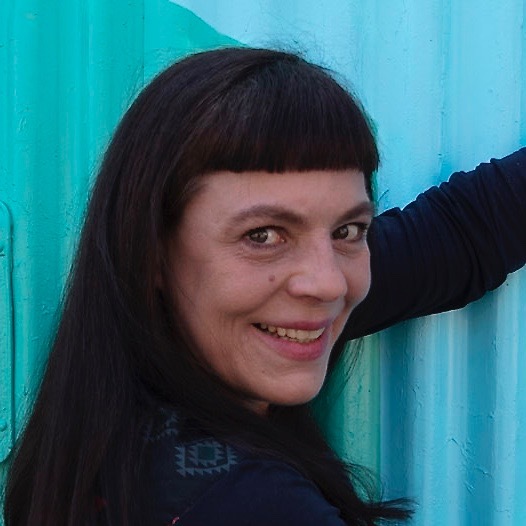 Carolyn Sittig studied music-theatre direction at Hamburg University of Music and Drama, graduating with distinction, and art history at École du Louvre in Paris. From the beginning, her career followed two distinct paths: classical/contemporary opera stage directing and interdisciplinary performances. She made her directing debut in 1993 with Don Giovanni for Theatre Giessen. Noted world premieres soon followed: When Sun Rises (composer Cong Su) at the Theatre Krefeld, The Principle of Salomé (composer Enjott Schneider) at Theatre Gelsenkirchen and National Theatre Luxembourg and her scenic adaption of the poem Three Women by Sylvia Plath at Akademie Schloss Solitude and Theatre Tübingen. Most recently, her staging of the french premiere of The diaries of Vaslav Nijinsky (composer Detlev Glanert, libretto Carolyn Sittig) for National Opera Bordeaux received great critical acclaim. Raised in Scotland Richard read music at Magdalen College, Oxford and Edinburgh University. After a year at the National Opera Studio he went to the Nationaltheater Mannheim where he worked on over 60 productions, both as conductor and repetiteur. Since August 2000 Richard has worked as assistant to Adam Fischer at the Haydn festival in Eisenstadt, Austria, with the Danish Sinfonietta (on six award-winning Mozart CDs 2002 – 2008) the annual Budapest Wagner Ring Cycle’s (2006 – 2017) and at the Salzburg Festival (2005 - 2009). Between 2007 and 2010 Richard was conductor and chorus master at Opera Queensland, making his Australian conducting debut with The Magic Flute (2008). He also gave the first Australian performance of Haydn’s L’isola disabitata (2010). He returns to conduct The Marriage of Figaro in Brisbane in 2018. In 2012 he conducted Rusalka at La Monnaie, Brussels and La Clemenza di Tito for English Touring Opera. His creative work includes two musicals, Riot and Heart Songs, as well the libretto to Spike (Edinburgh Fringe 2006) and Opera Galactica (2001). Richard is presently composing a musical The Sunshine Ghost which will tour later this year. Peter Maleitzke, San Fransisco-based, has a 30-year record of accomplishment as a pianist, conductor, composer, singer, and teacher. He performs throughout the United States and in Europe and has worked for many of the major networks and studios in Los Angeles. Peter Maleitzke conducted the first national production of Phantom of the Opera, as well as productions of Gypsy (for which he won a Dean Goodman Award), A Little Night Music, Rags, The Most Happy Fella, and Closer Than Ever. During an eleven-year residency at the American Conservatory Theater, he composed music for The Gamester, which won the Bay Area Theater Critics Circle Award for Best Original Score. He also worked as Music Director for the first workshop of Far From The Madding Crowd, directed a cabaret production of Pippin, and was the arranger and composer for The Three Sisters. He won the Bay Area Theatre Critics' Circle Award and Back Stage West Garland Award for A.C.T.’s production of Brecht’s The Threepenny Opera and worked on and performed in the San Francisco Symphony's televised performance of Sondheim's Sweeny Todd. Maleitzke has bachelors and masters degrees from the University of Michigan, where his principal instructors were Leon Fleischer and Martin Katz. He was musical assistant to Michael Tilson Thomas, and conductor of the Tuscan Music Festival. Mr. Maleitzke studied Bel Canto Technique and Vocal Pedagogy with Dixon Titus in San Francisco.